Another year has come and gone and today is a perfectly gorgeous day! A superb way to end 2015! There are countless ways to celebrate in the city it can be downright overwhelming trying to determine where to go. One of my ideal ways to ring in the New Year is with friends and family and good food! 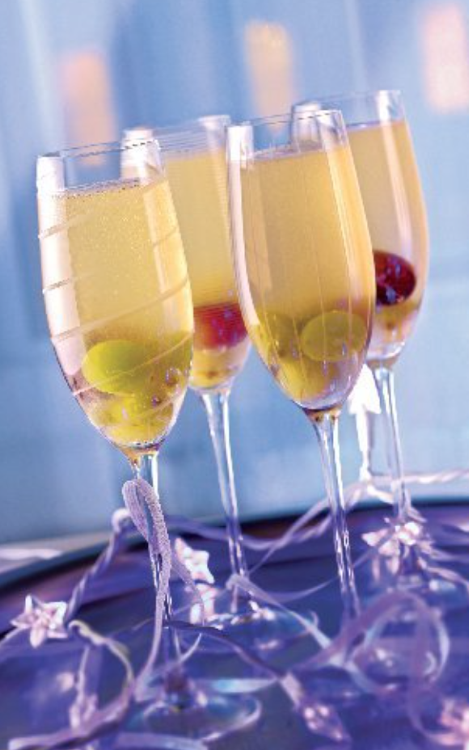 A favourite tradition in my family involves a hot oil fondue and delicious champagne cocktails. 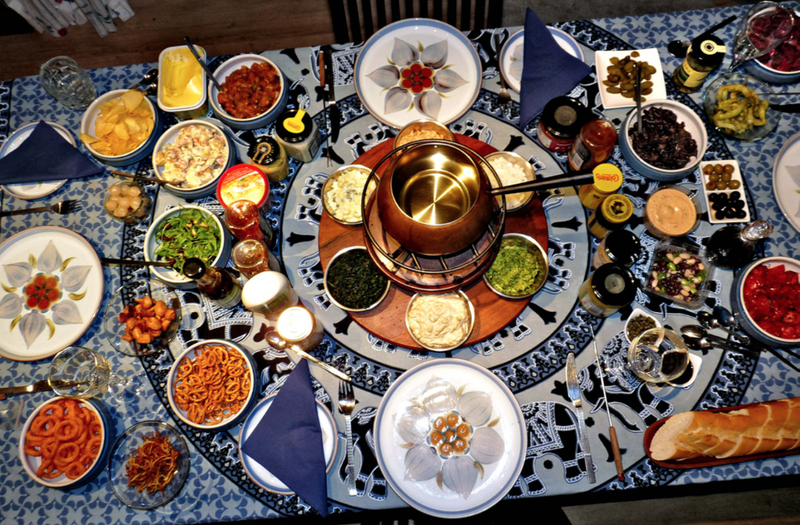 A hot oil fondue is a fun way to eat with a group of people and can be customized to your tastes. If you are still undecided on how you want to welcome 2016, here is a comprehensive list of activities, parties, concerts and family-friendly events happening in Greater Vancouver this evening.